It used to be that having your carpets professionally cleaned was something that only wealthy people did. Today with both parents working and busy who has time to move all of their furniture and clean their carpets? Not to mention do you even own a steam cleaner? 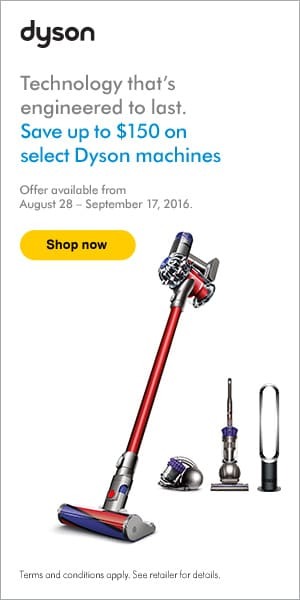 Without one your home won’t get as clean as you want it to be with just a vacuum cleaner. This is why you should get the pros in to clean your carpet. 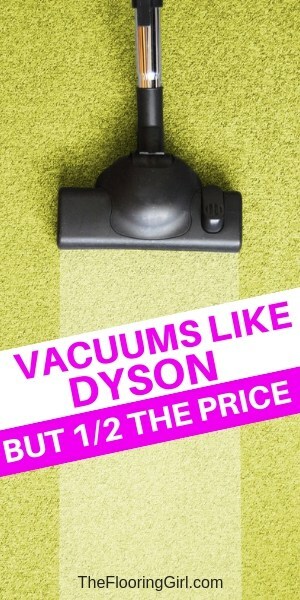 You can get all the benefits of a clean and healthy carpet without the hassle. Let’s look at some of the other benefits. Unless you’re a professional carpet cleaner with equipment and a crew it is going to take you all day to clean your living room alone. Let’s face it, you have better things to do. You can spend the time doing those other things without compromising on the cleanliness of your home. 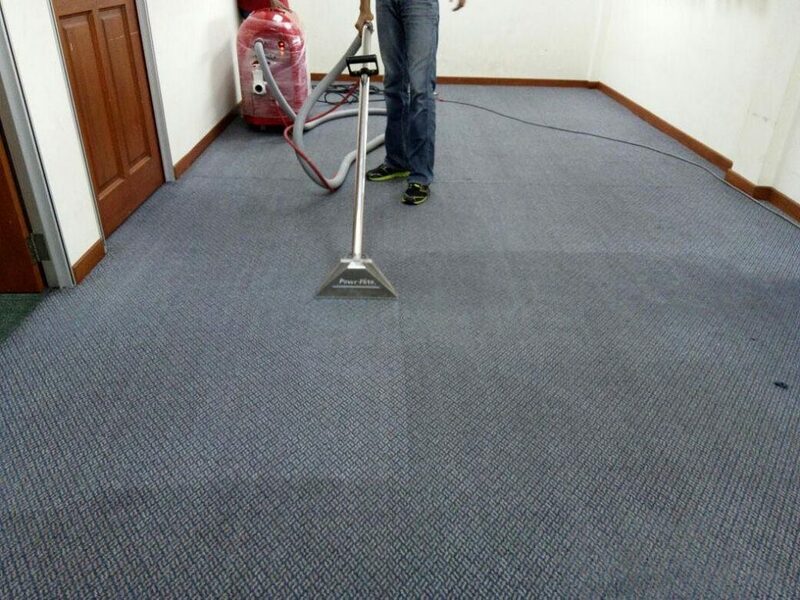 A reputable carpet cleaning company can have the job done in a couple of hours and you’re good to go. Vacuuming once per week will take the dirt off the surface of your carpets but that is it, it won’t get rid of the ground in dirt. Dust, dirt, debris and mites can all be found deep within your carpets and to get rid of that you need a pro. Not only can they reach the dirt deep down in your carpet they can disinfect with the right equipment and good detergent. They know how to remove any stains you might have and what will work best with the type of carpet fibres you have. They have access to the best quality detergents that are safe for your family. 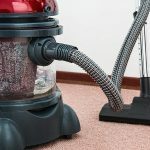 Professional carpet cleaners have some pretty high standards so you can be comfortable knowing that they are going to do a fantastic job on your carpets. There is a certain amount of flexibility so you can have them come in in the evening or on the weekends. 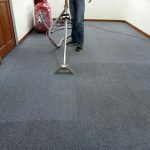 There is probably half a dozen or more carpet cleaning companies nearby that you can call to come and do your carpets. Be cautious in who you choose they are not all the same. Find a company that has the experience and equipment to get the job done. Look for someone that is trustworthy, remember this is someone that is going to be coming into your home and don’t forget to get some references from previous customers.